We love greco. We make a crisp fresh version in our regular Chalemrs range and even with this kind of winemaking it has great phenolics. 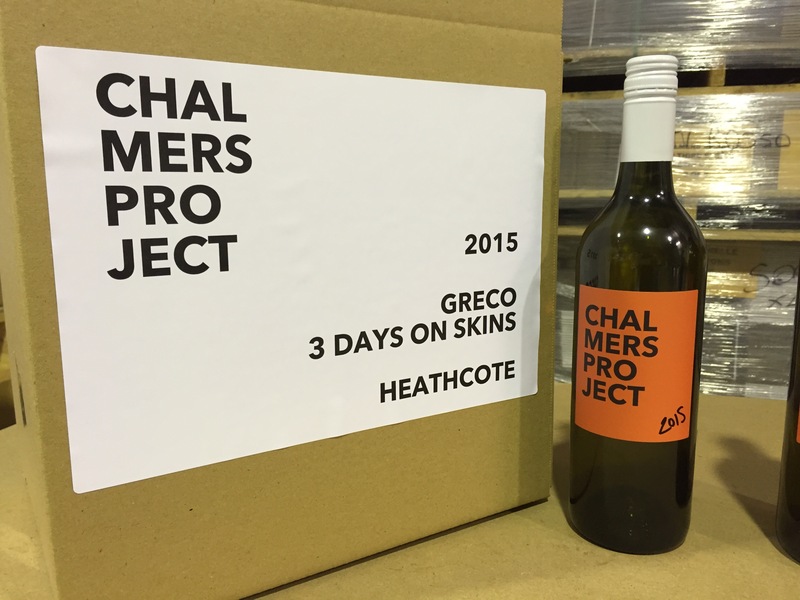 In the Chalmers Project #V15 wine we decided to push that further. 3 days on skins before a full solids long slow ferment.